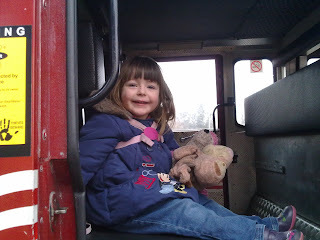 imwellconfused.me.uk: Silent Sunday - Firetruck Fun! 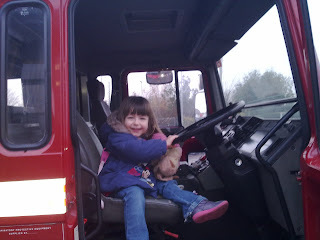 Silent Sunday - Firetruck Fun! Silent sunday! 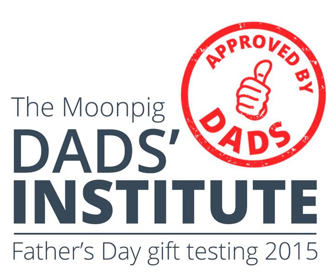 Check all the posts by clicking here!